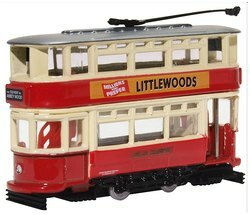 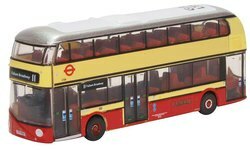 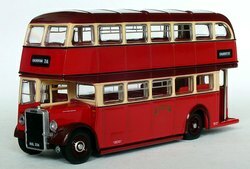 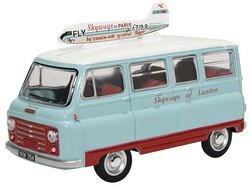 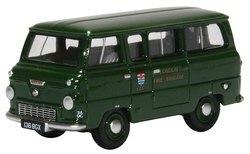 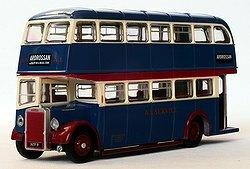 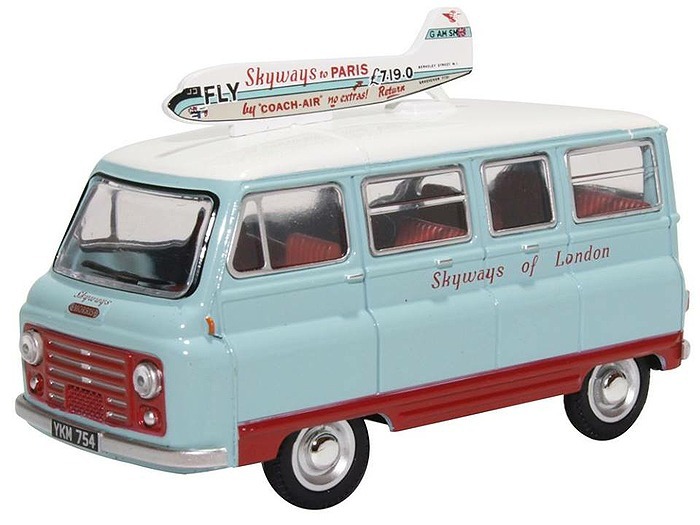 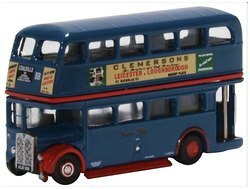 This page contains details of all the forthcoming bus & coach models that have been announced to date by Oxford Diecast. 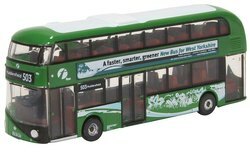 To view other planned bus & coach releases from other manufacturers please use the links provided below. 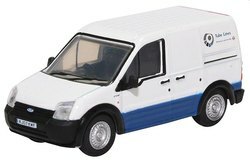 Please note the forthcoming model release dates shown below are estimates only and due to manufacturing constraints are often subject to change. 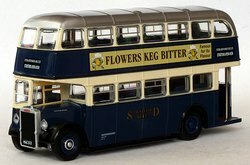 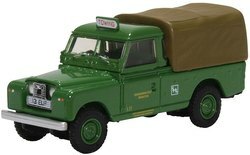 To view a list of Oxford models already released this year please follow the link below. 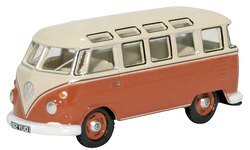 These release dates have been confirmed by Oxford Diecasts.